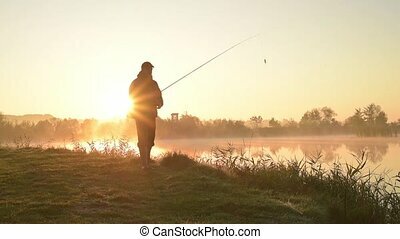 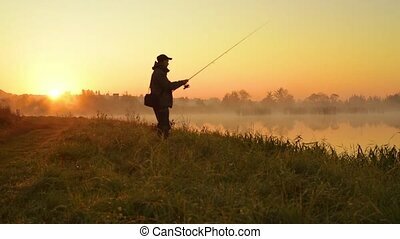 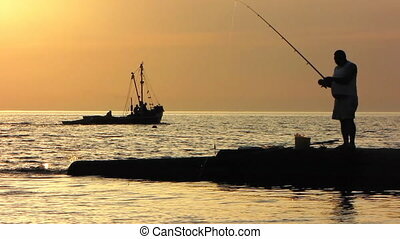 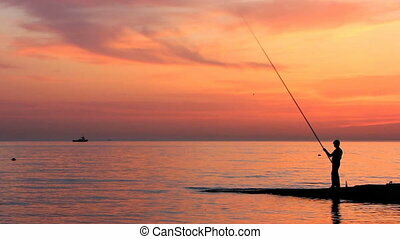 Fisherman at sunset. 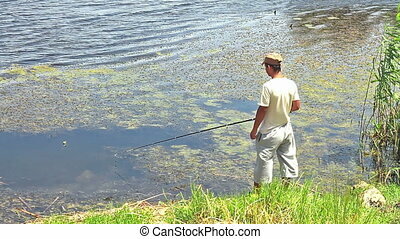 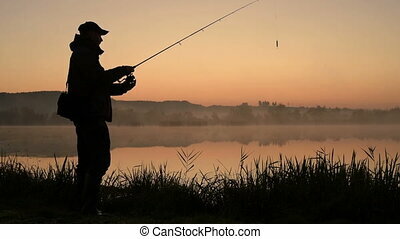 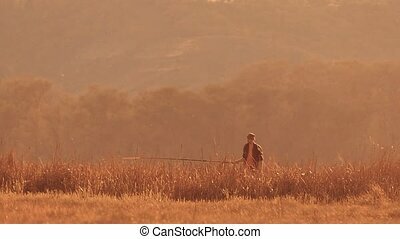 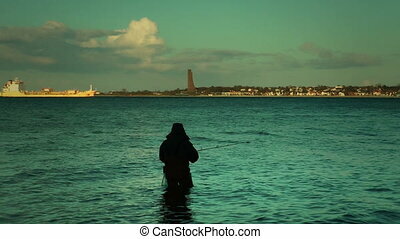 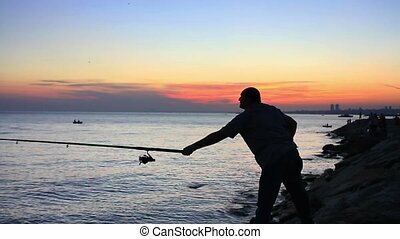 Fisherman with fishing tackle and catching fish. 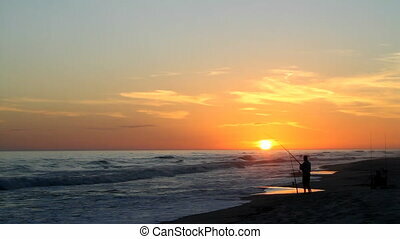 Beach fisherman stands by the seashore fishing with rods and reels at sunset on the Gulf of Mexico. 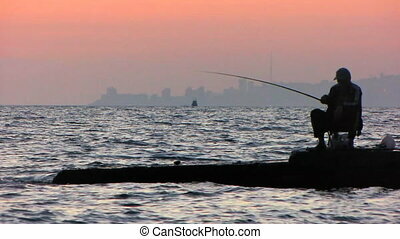 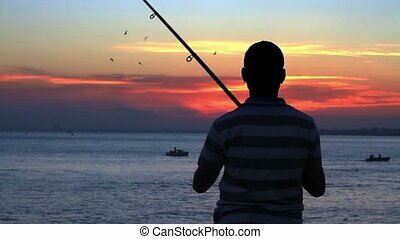 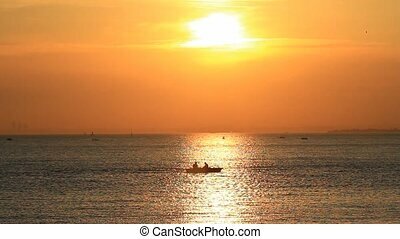 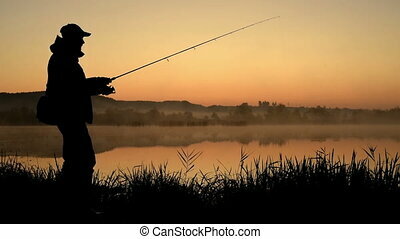 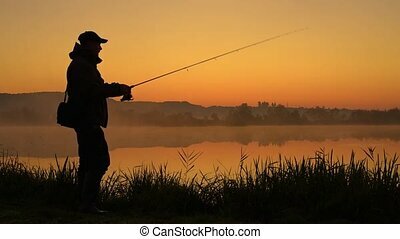 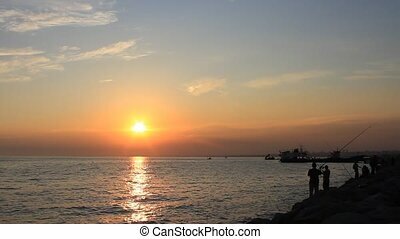 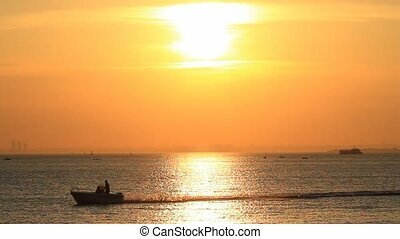 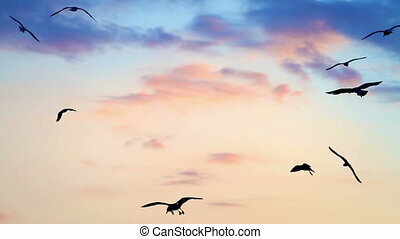 Silhouette of Fisherman at sunset. 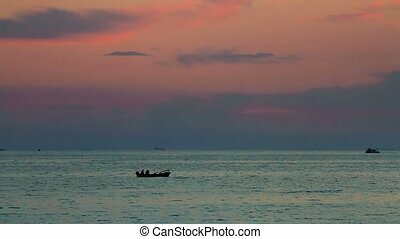 Past the floating fishing boat. 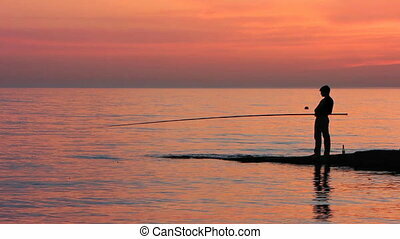 Silhouette of Fisherman at sunset. 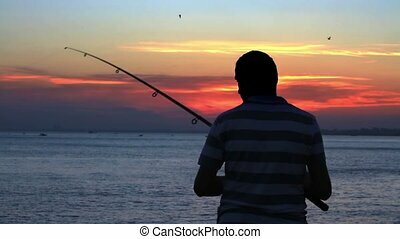 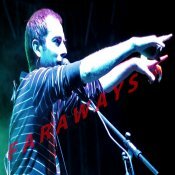 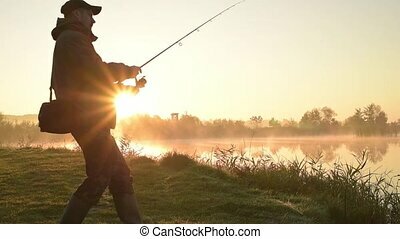 In the fisherman jerks rod. 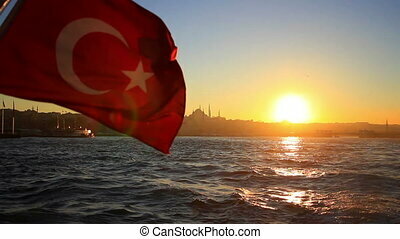 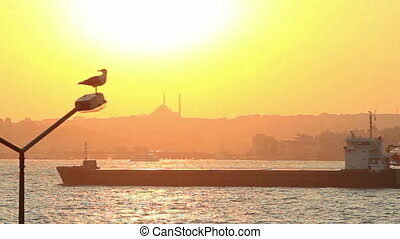 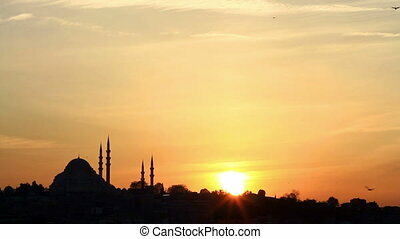 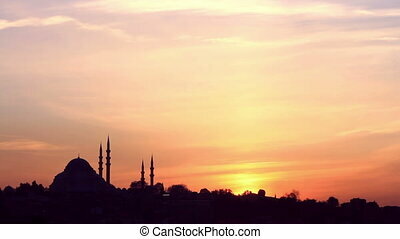 Tanker ship sails at sunset in Istanbul. 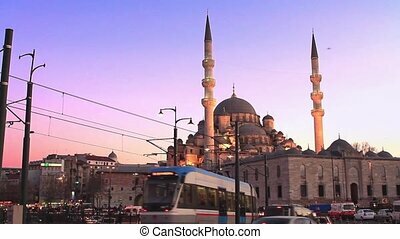 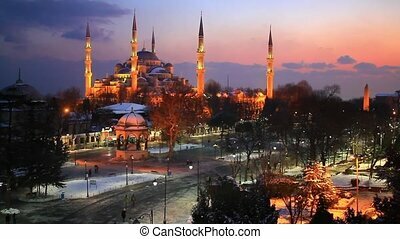 Yeni Mosque calls Muslims for evening pray at Eminonu Square in Istanbul, Turkey.